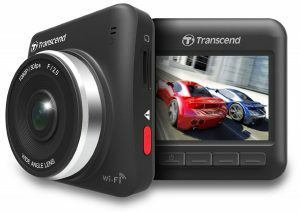 Dash cams are becoming increasingly popular as of late, mainly due to how much they have come down in the price in the last few years. 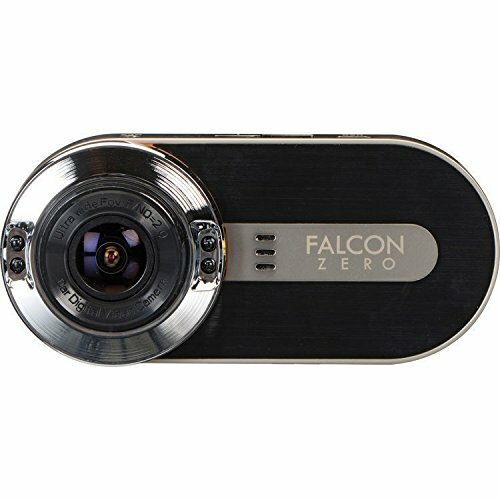 Also, with the ever growing worry of people partaking in insurance scams revolving around cars it has never been a better time to invest in one of these cameras. By doing so, it allows the evidence to speak for itself. Many people have been targeted by the roundabout scam. What this entails is that someone will be driving quite normally in front of you, and then they will come to a complete stop at a roundabout even when it is safe to carry on. The end result of this is that the scammers turn the blame over to you but give you an out road whereby they say that they’ll take cash off of you rather than going down the insurance route. Many people in this situation since they will be in a state of shock will immediately opt for this. However, the part of this scam is that it is either an old car that belongs to them (and therefore they don’t mind getting it smashed) or they have stolen the vehicle. Either way, the end result is that you end up parting with your cash when you shouldn’t have done so because it was not you that was at fault. The really savvy criminals are now also modifying the wiring in their car whereby they can disable the brake lights at a flick of a switch. The end result is the same in that you end up forking over cash to these scammers. The reason for this is that they’ll ask you if you saw the brake lights come on, and because you’re in a state of shock you will of course answer no without questioning the fact that they didn’t come on. Again, they’ll offer not to put it through the insurance and instead ask you to pay up in full. There is also the situation whereby a cyclist, pedestrian or other car user pulls out in front of you and it’s not a scam but just a total lack of awareness. This can result in a long drawn out back and forth between the relevant parties. However, if you had a dash cam then all of these scenarios can be easily rectified since you have everything on camera and can prove that you’re not actually at fault on this one. 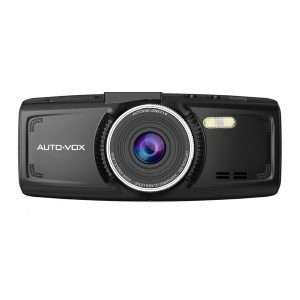 There are a plethora of dash cams online which can aid you in your travels and protect you against fraudulent claims and claims made on the part of idiot drivers. 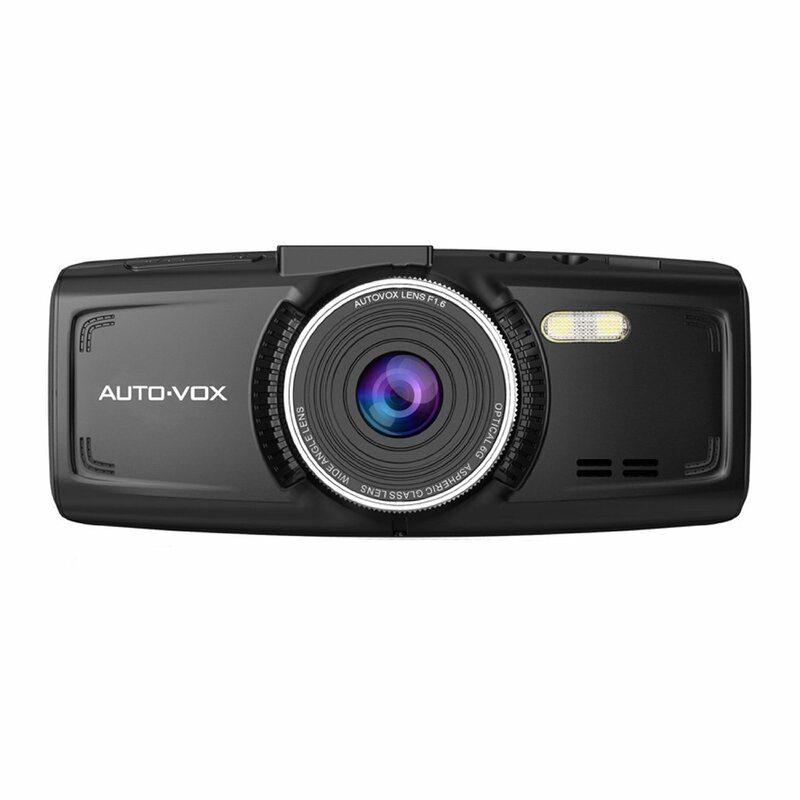 There are some things you should consider however when purchasing a dash cam. 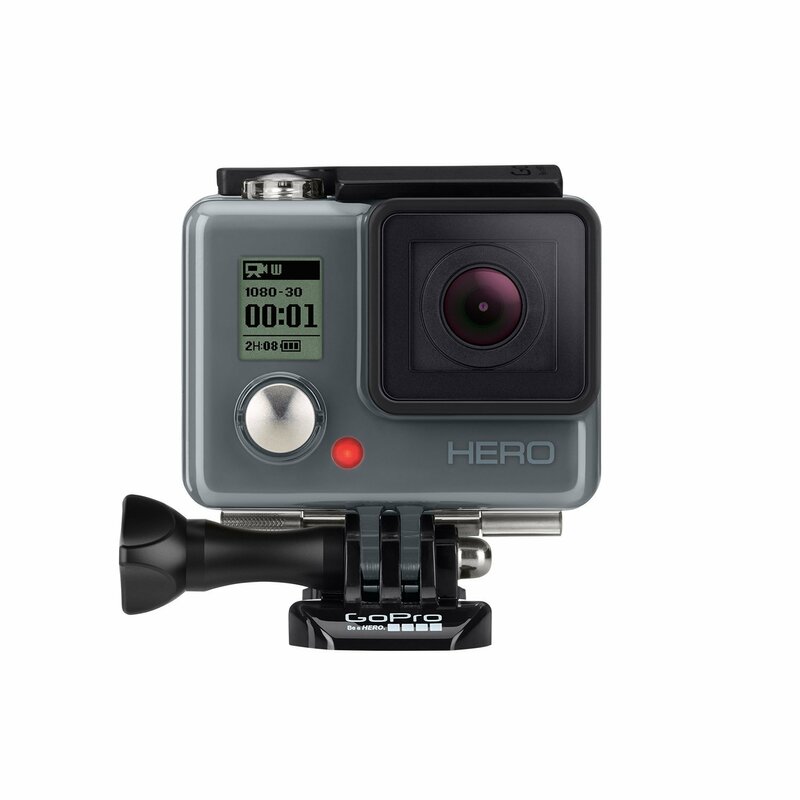 The first is that ideally any camera you choose should really be 1080p High Definition. The reason behind this is that it is a much better resolution than that of 720p, which is important when it comes to fast moving footage. This is especially true when you are on the motorway with the speeds going up to 70mph. Supposing it was the case that someone clipped you and then sped off, the higher resolution at speed means there’s a much greater chance that you’ll end up getting their registration number off the back of their car. Another factor to consider is how well they record footage in low light situations i.e. at night time. It’s all well and good recording footage at night, but if the sensors on the camera aren’t up to par in low light situations then you’re going to be left with a grainy mess of a video. The end result of this is that should you be in a crash, the evidence obtained in terms of a video would be so poor that it couldn’t be used in a court. Further, there is the issue that some dash cams will continuously record footage, but some don’t. The result of this is that once the micro SD card on the camera has become full, it means that it will stop recording any footage. It would be unfortunate that you were in a collision and it didn’t record this because it didn’t have continuous recording on it. These are really the only features you would need in a camera. There is the option to have a G sensor on it, as well as GPS but these are fancy features that don’t really add much value (if any at all) to a potential claim or settlement in a case whereby you have been in an accident that wasn’t your fault.